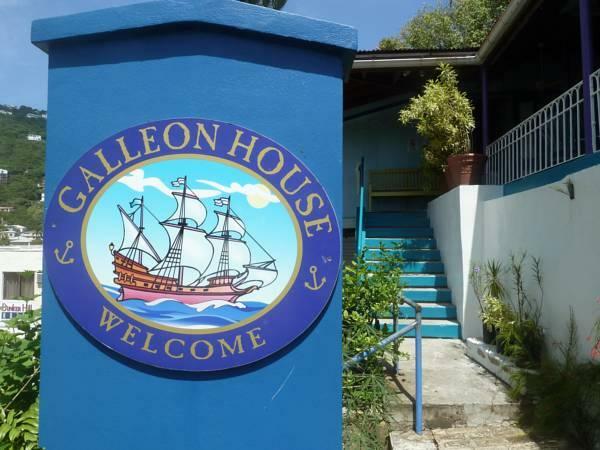 ﻿ Best Price on Galleon House Hotel in Charlotte Amalie + Reviews! On historic Government Hill in the Charlotte Amalie district of Saint Thomas, this bed and breakfast features a freshwater pool with deck. The open air market is a 5-minute walk from the Galleon House Hotel. Built in 1852, this bed and breakfast provides each room with cable TV. 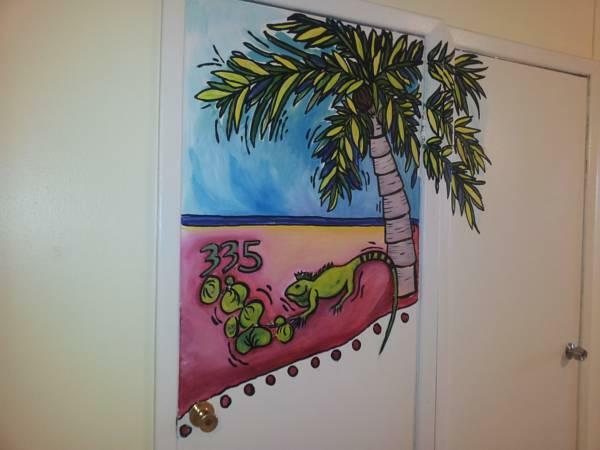 The air-conditioned rooms are decorated in soft colors and tile floors. Guests can have a daily home cooked breakfast on the porch at the Hotel Galleon House. Fort Christian is just over a quarter mile from the bed and breakfast and Cyril E King Airport is a 10-minute drive away. 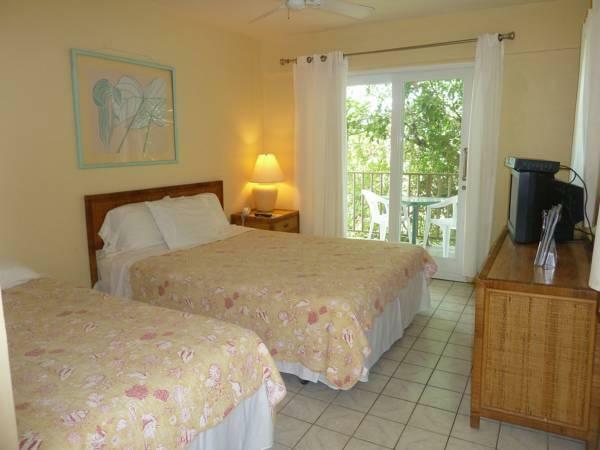 This bed and breakfast is 5 miles from the Mangrove Lagoon, 3.5 miles from Historic Hassel Island and a 1-hour drive from St. John Caneel Bay. You must show a valid photo ID and credit card upon check-in. Please note that all special requests cannot be guaranteed and are subject to availability upon check-in. Additional charges may apply. Please note, this property has many stairs and does not have an elevator. Please note that this property dosen´t have a parking lot. Please let the property know if you are arriving after 9:00 pm to arrange check in. Detta ställe är lite enklare, men har ett mysigt läge och familjär stämning. Rummet var inte jättefräscht och var mycket enkelt, men innehöll vad man behöver. Vårt hade delat badrum som var välstädat och fräscht. 5 minuters promenad till centrum. Egen pool och terrass med servering inkl. frukost var ett stort plus. Jättetrevlig personal. Prisen i overkante, men med en god beliggenhed. Rigtig god morgenmad.